Sydney will soon have a new light rail and metro system – but what does this have to do with humble bikes? In the Netherlands nearly 50% of all people taking a train arrive at the station by bike. 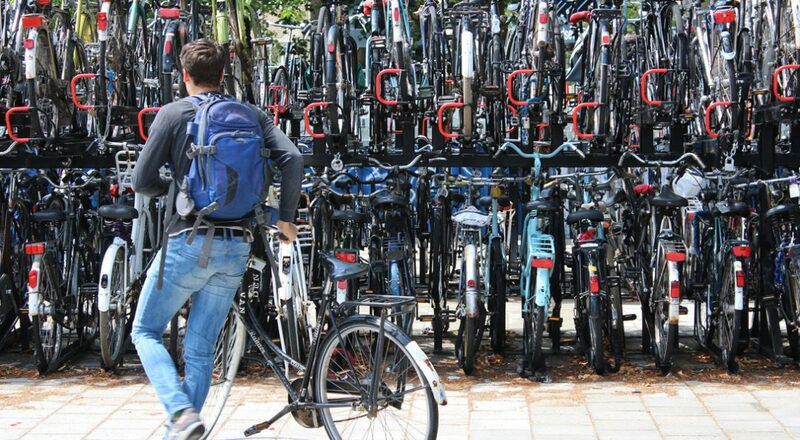 Hear from Dr Marco te Brömmelstroet from the University of Amsterdam on how the Dutch do it, and the impact of their bike / train system – not just on transport and land use patterns in their cities, but the quality of life of the people who live there. Hosted in partnership with Strategic Cities.